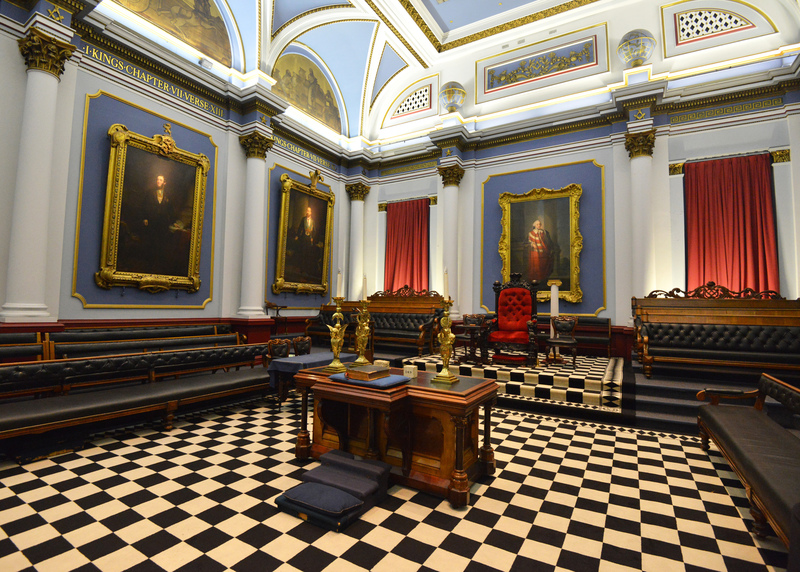 Hello and welcome to The Richmond Lodge’s official website. Whether an established Freemason or simply an enquiring visitor, we greet you warmly and hope you discover something new and of interest. Freemasonry and The Richmond Lodge in particular is a fraternity where new friends are made and forever considered brothers. Charity is at the core of what we do and one of the main reasons people join Freemasonry, caring for family, friends and those less fortunate than ourselves. Interested in joining us or simply want to know more about our long established history? We are always pleased to answer any questions. This website was funded by a donation from W.Bro Ron Starkey – a member of The Richmond Lodge for many years. © The Richmond Lodge No.2032. All Rights Reserved | Powered by Brotherly Love, Relief and Truth.